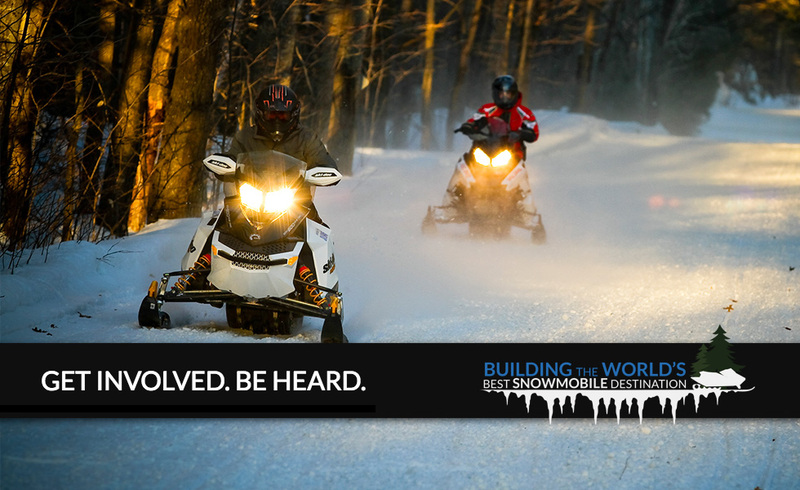 See the list of snowmobile stakeholders who have been engaged by submitting their product development recommendations. 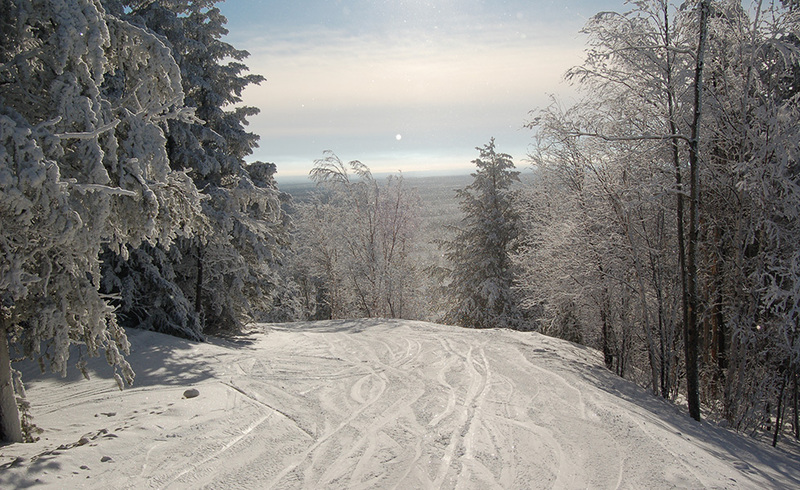 Be part of the change by submitting your recommendations for snowmobile destination development in Northeastern Ontario. 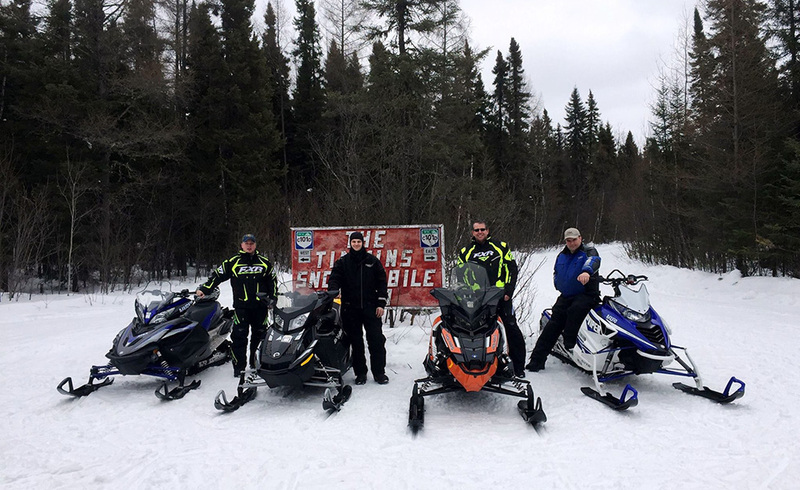 Discover the project's objectives and learn about how it affects your local business within the region's snowmobile tourism industry. The interactive list on your right represents those who have provided input towards being part of the change. 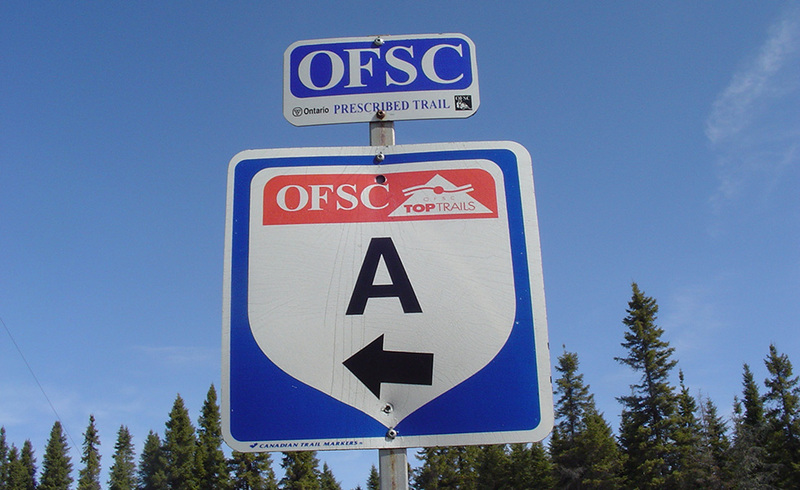 They are stakeholders who have engaged by submitting a survey, attending a focus group session, or by accepting our invitation for a personal meeting. It’s not too late to get involved. 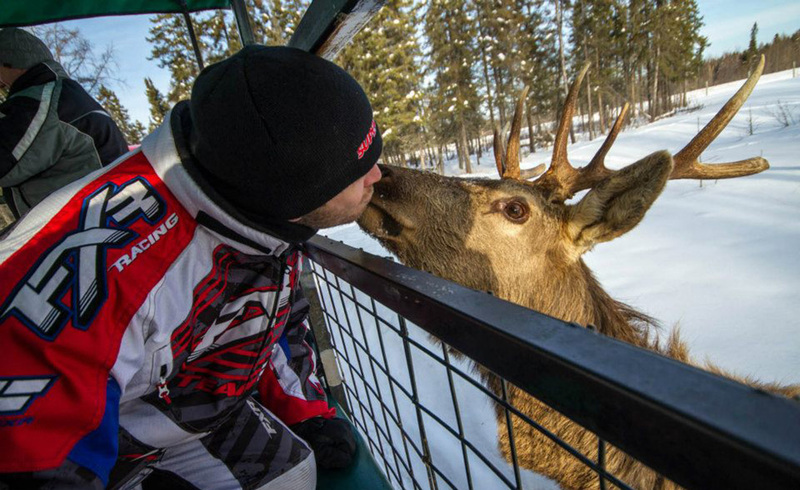 Together, let’s take that first step to building the world’s best snowmobile destination. Take the Survey. Be the Change.